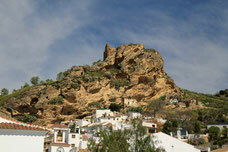 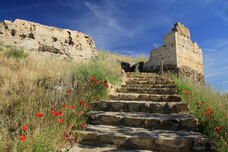 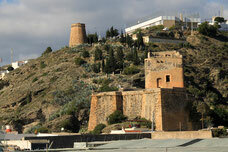 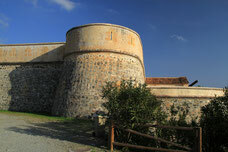 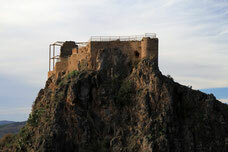 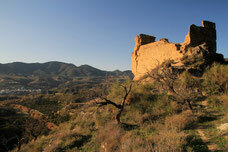 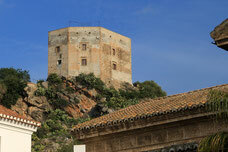 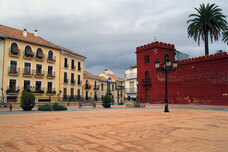 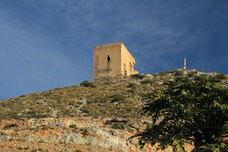 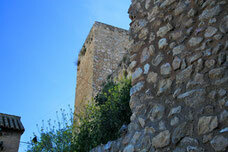 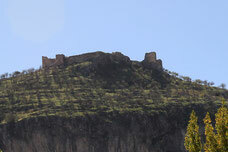 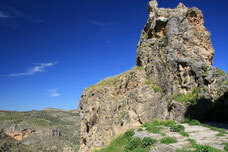 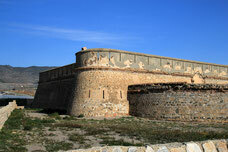 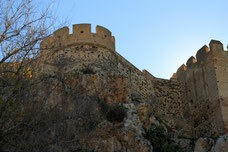 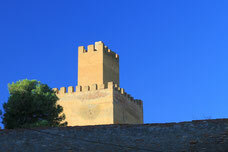 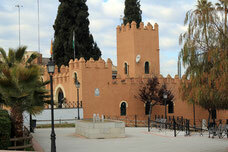 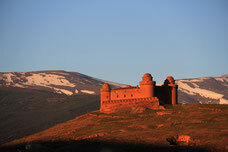 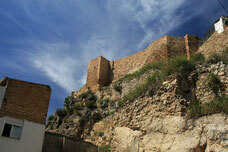 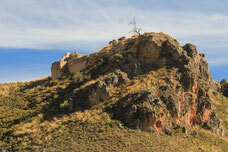 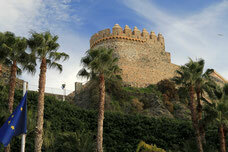 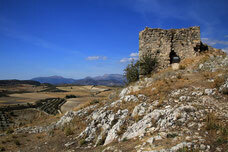 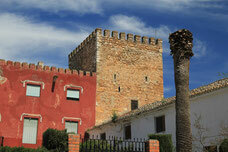 Alhama - Castle: This castle was built on the ancient Arab fortress. 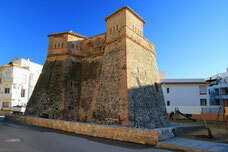 Irregular stone, and was renovated in the last century. 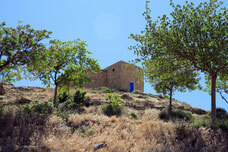 It is private property and unfortunately the interior can not be visited.